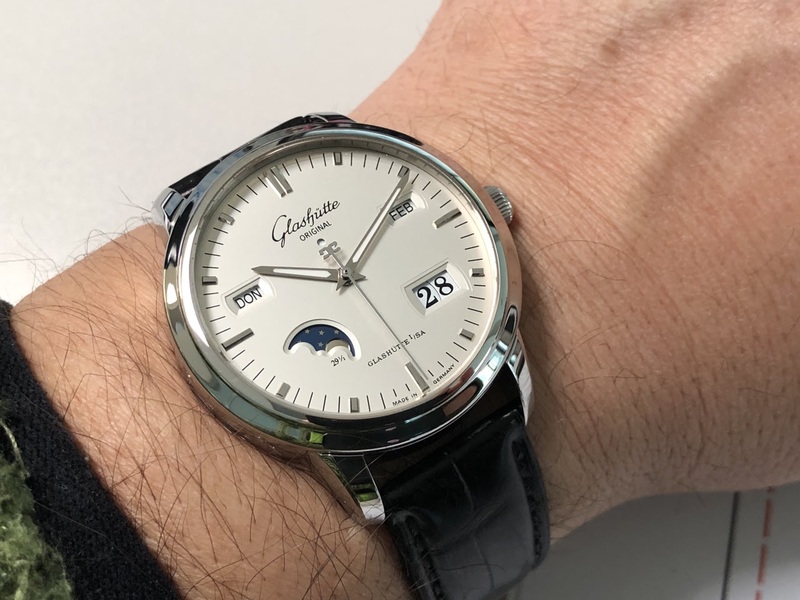 Glashutte Original - A tough job awaits you tonight, my friend! A tough job awaits you tonight, my friend! Ceramic GO Perpetual Says Hi!